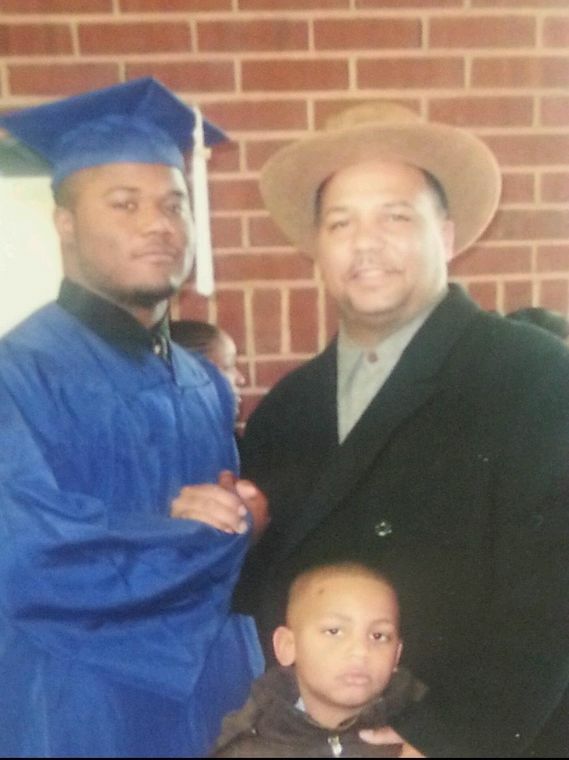 Like any father of a high school senior, Leonard Humphries knew he had to let his son make the college choice that was best for him—regardless of Humphries’ connection to his own alma mater. You might remember Chris Snyder as a hard-nosed defensive lineman on Penn State’s late ’90s teams. You might not know that Snyder ’97 then spent nearly a decade as an Arena Football League standout before retiring from the game in 2008. But even before he stepped away from football, he had embarked on a career as a fitness trainer that led him to work in another intense, competitive field: auto racing. An annual reminder: We tend to leave recruiting news to the experts, but we’re happy to make an exception when National Signing Day offers up a story with a cool Penn State alumni angle. On Wednesday, Ellis Brooks gave us a good one.